Po-util, short for Particle Offline Utility, is a tool I maintain for facilitating the ultimate local Particle development experience. Po-util is my personal solution to local Particle development that uses the GCC for ARM Cortex processors toolchain to build your projects using the Particle Firmware Source directly on your computer. Read my article on Hackster about po-util. I created a bash completion script that accelerates and complements the Particle Command Line Interface, providing command suggestions and completions when the tab key is pressed. 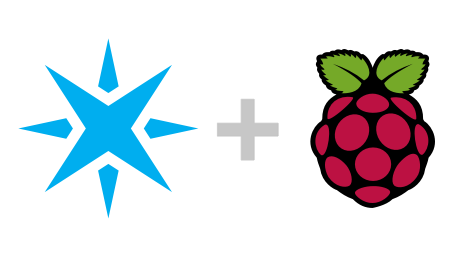 Recently I published a guide on Hackster explaining how to use Raspberry Pi with the Particle Platform in order to access inputs and outputs and dynamicaly control processes on the Raspberry Pi itself. The setup is compatible with the new Raspberry Pi Zero Wireless. I have created a simple HTML plugin that lets users easily create a page for them to accept Bitcoin donations. It has many features, including generating a unique scan-to-donate QR code and creating a click-to-donate link. It is highly configurable, as its variables can be set in a query in the URL. For a demo, click this button. For more information, check out the repository on GitHub.